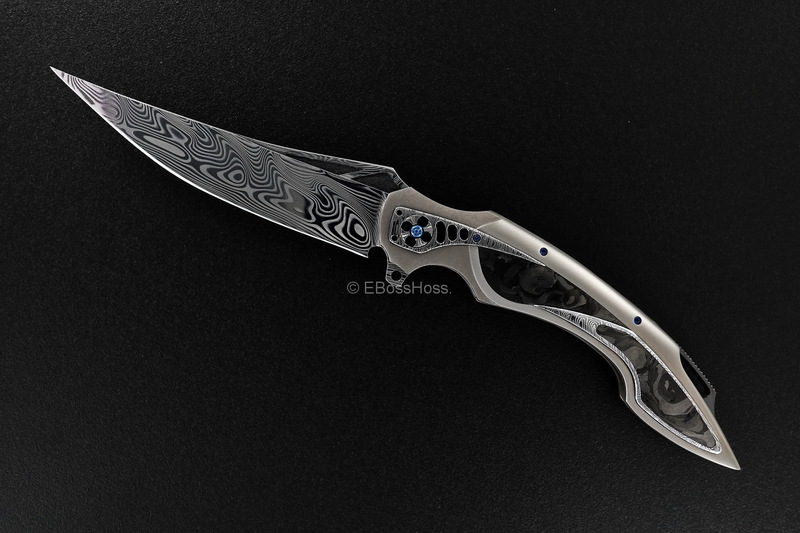 New Design/Model! 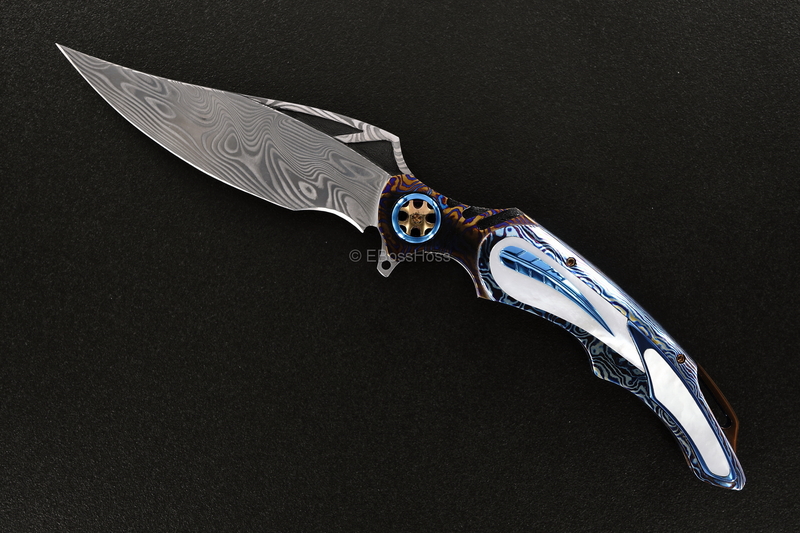 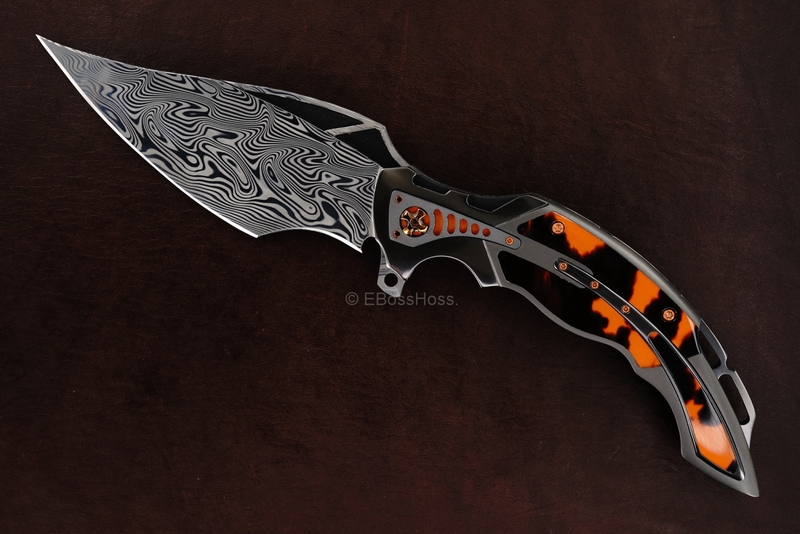 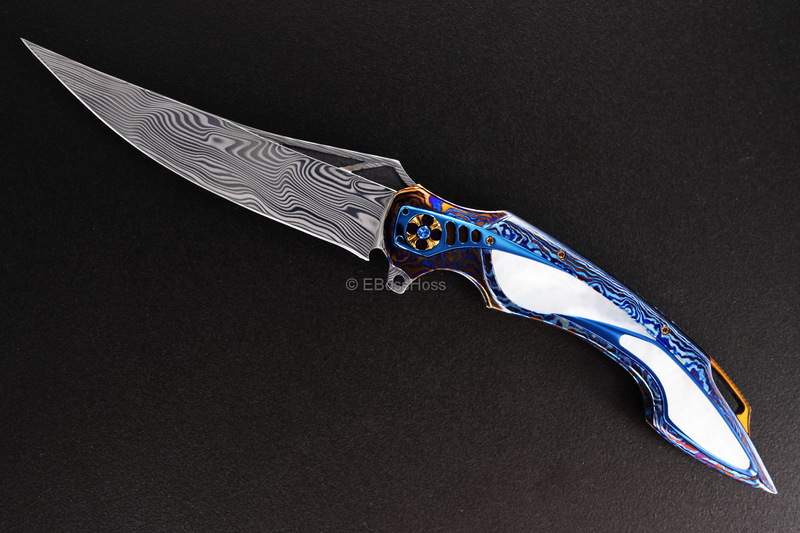 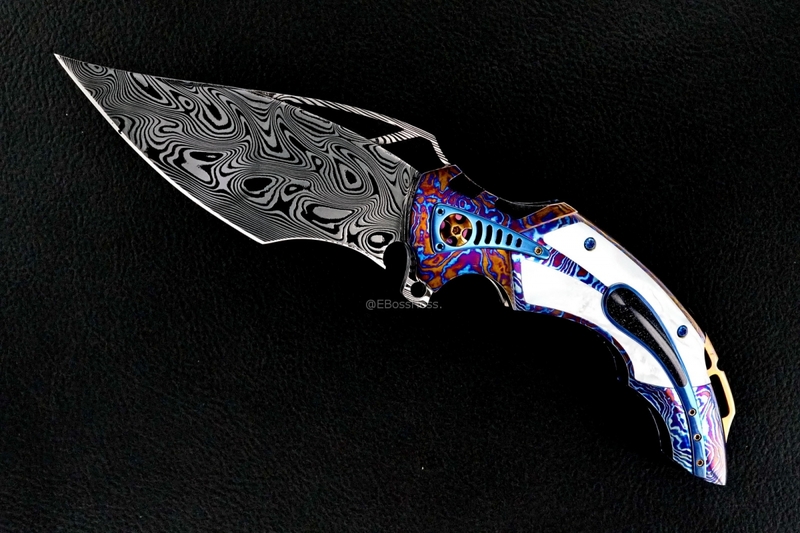 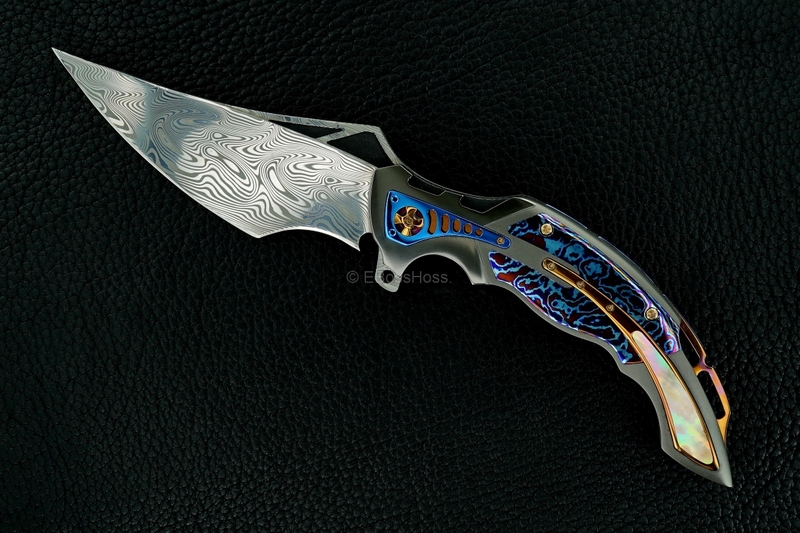 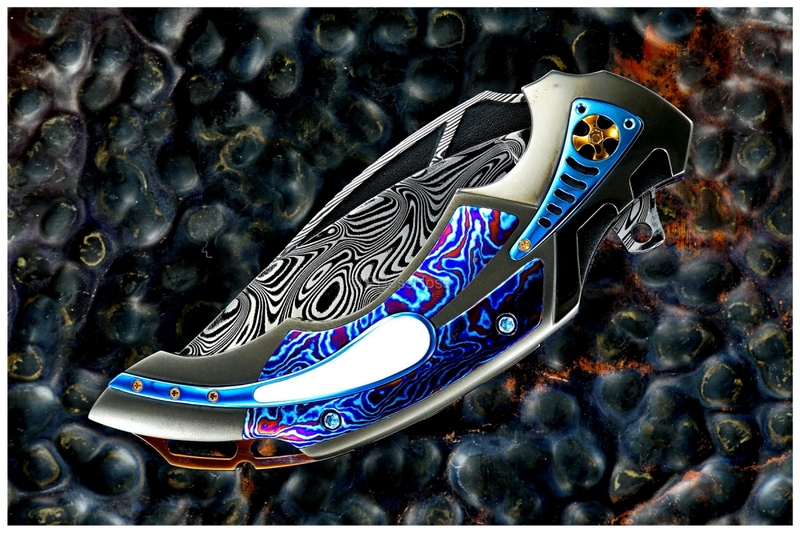 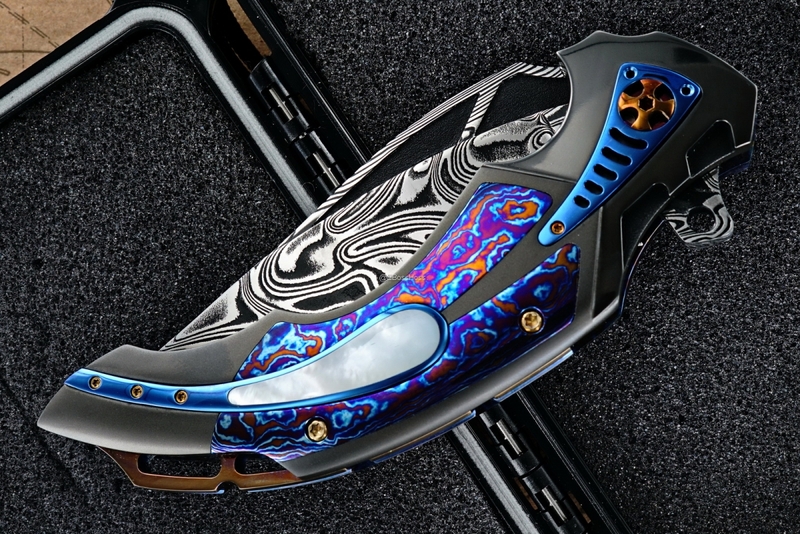 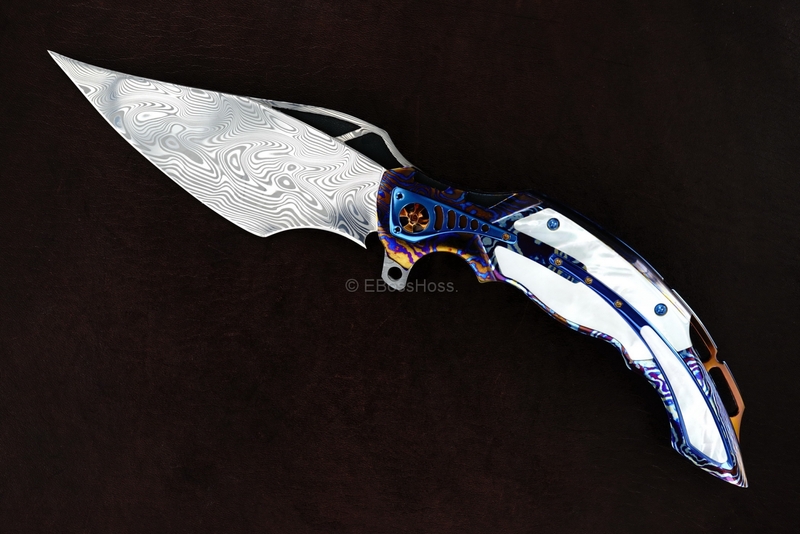 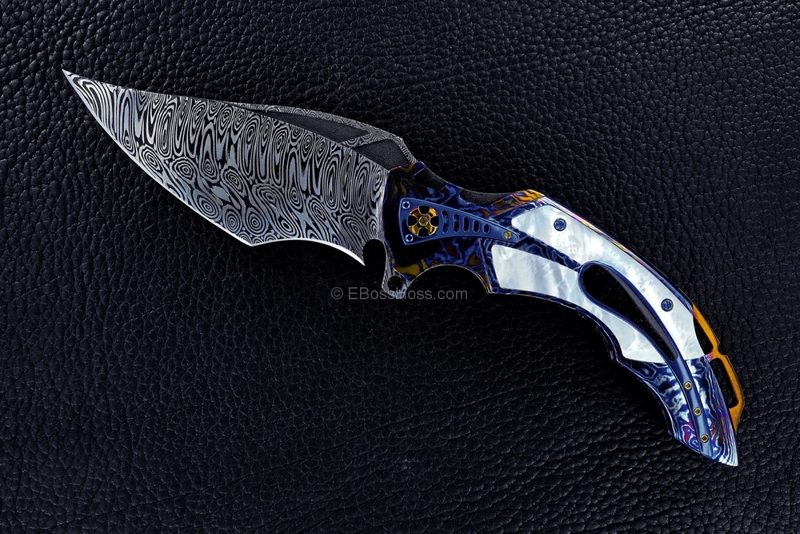 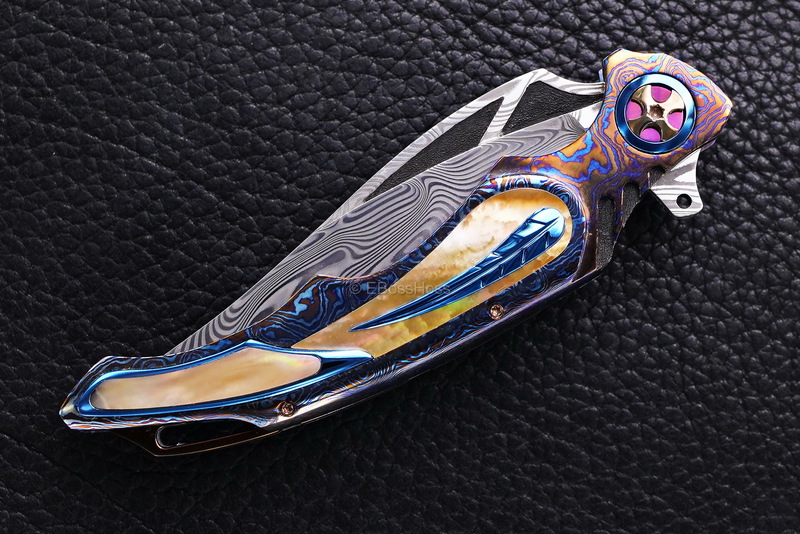 Polished Marbled CF, Damasteel, Bright Blue, Stippled, & Wow! 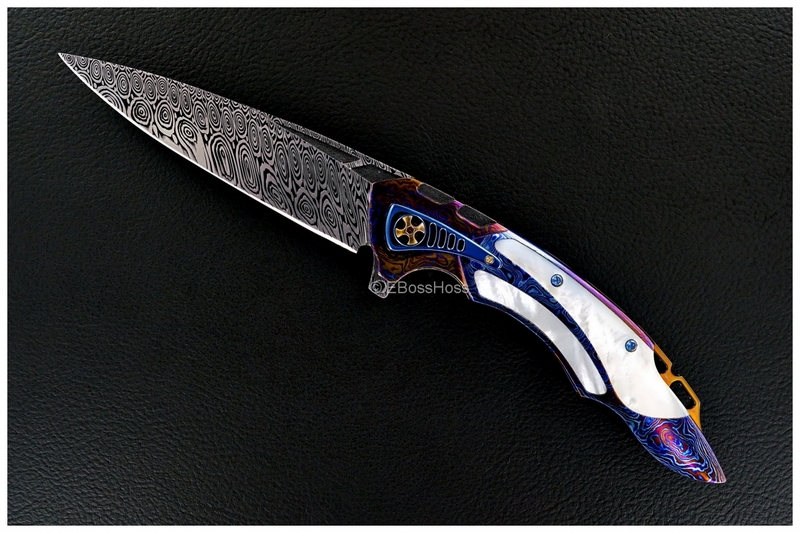 Timascus, Brown-Lip Pearl, Damasteel, Bright Blue, Stippled, and WOW! 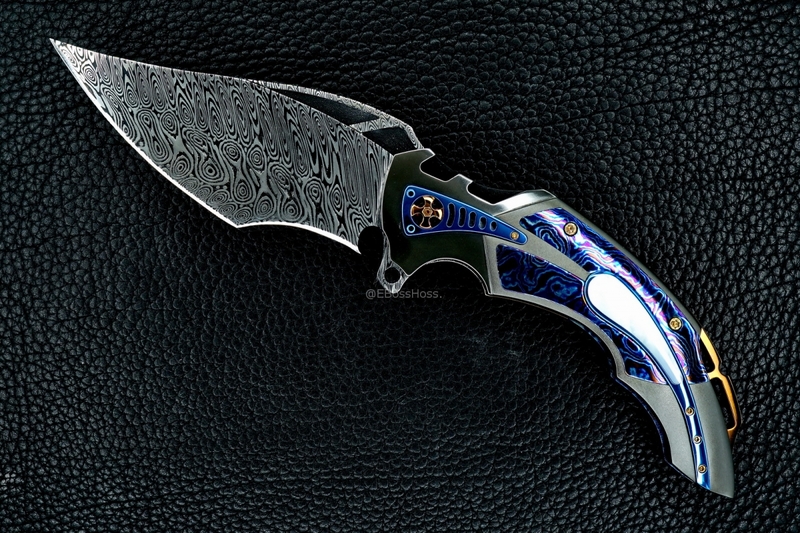 2-Tone (Polished & Blasted) Zirconium Handles and WOW!